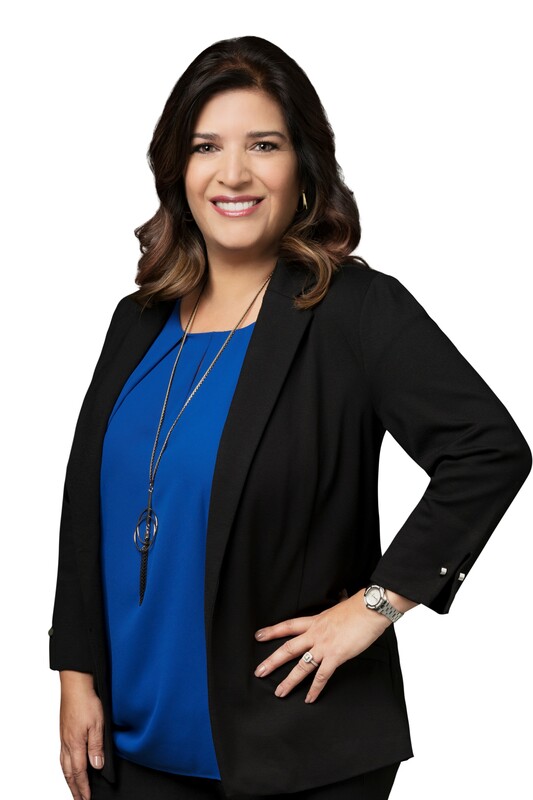 Priscilla Albin is the Broker Owner of REMAX Discover with over 15 years hands-on experience as a Realtor and Broker. Agents joining REMAX Discover will gain the benefit of learning from our leadership team directly. Our mission is simple, we empower our agents with the education and tools to inspire you to achieve your personal and professional goals; to make a better income for your families and make a better life for yourself. Our agents find that we communicate with the utmost respect and integrity. In addition, we always hold one another accountable; maintaining a strict level of confidentiality. We look to have equal opportunity discussions with our agents to ensure agents success in the their short and long term growth. 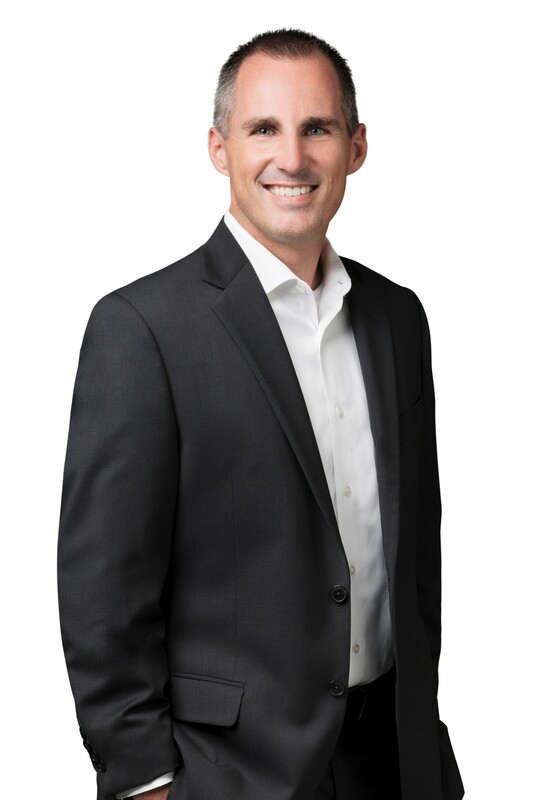 Gunnar Strunz is the Broker Owner of REMAX Top Tier with significant experience surrounding the real estate industry. 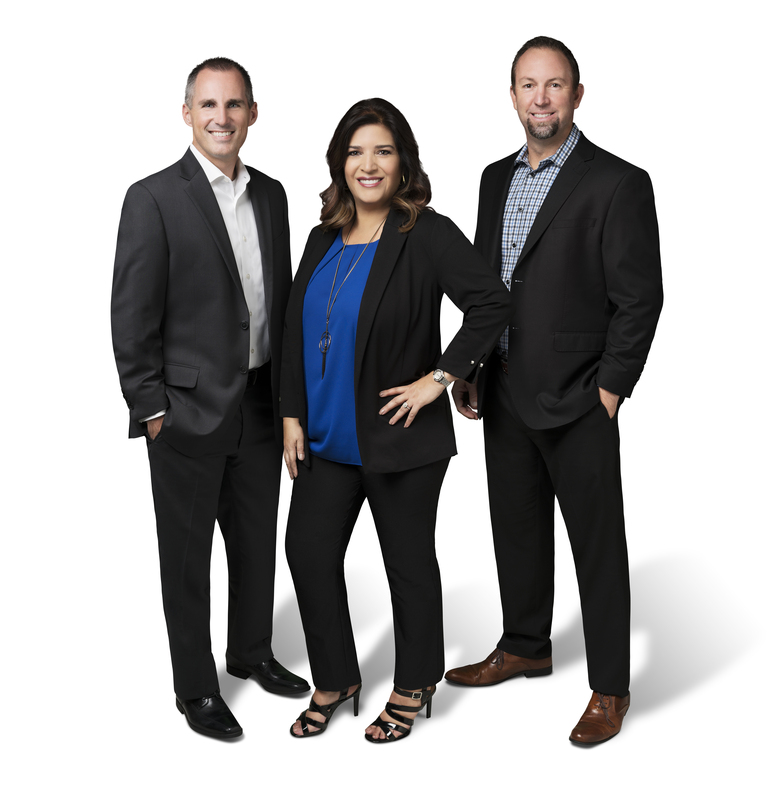 Agents joining REMAX will gain the benefit of learning from our leadership team directly. Our mission is simple, we empower our agents with the education and tools to inspire you to achieve your personal and professional goals; to make a better income for your families and make a better life for yourself. Our agents find that we communicate with the utmost respect and integrity. In addition, we always hold one another accountable; maintaining a strict level of confidentiality. We look to have equal opportunity discussions with our agents to ensure agents success in the their short and long term growth. 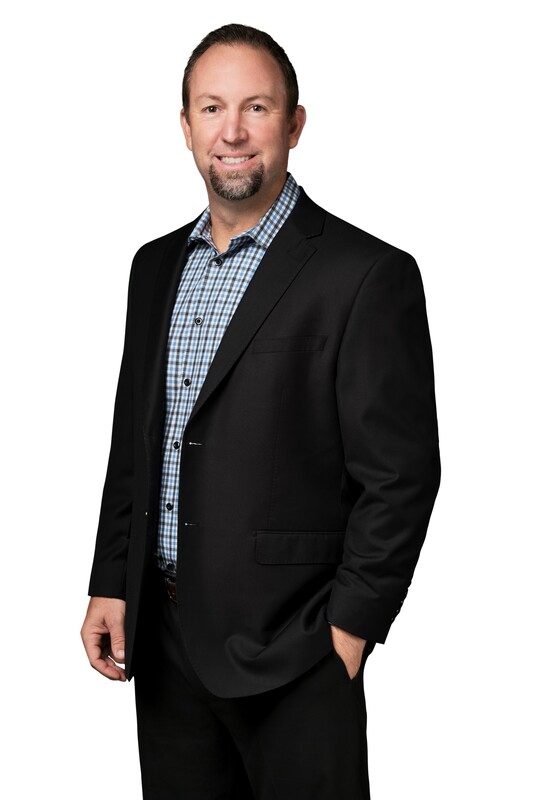 Craig Albin is the Manager and Co-Owner of REMAX Discover with his wife Priscilla. Agents joining REMAX Discover will gain the benefit of learning from a team with over 20+ years real estate experience. Their mission is simple, they empower their agents with the education and tools to inspire them to achieve their personal goals; to make a better income for their families and make a better life for their families. Our agents find that we communicate with the utmost respect and honesty. In addition, we always hold one another accountable; maintaining a strict level of confidentiality. We look to have equal opportunity discussions with our agents to ensure agents success long and long term growth.